This month we have updates to a number of services, as well as the launch of HERE Tracking, Intermodal Routing, and the new Electronic Horizon feature for the HERE Mobile SDK. Updates are related to the following services: Geocoder API, Geocoder Autocomplete API, Traffic API, Geovisualization, Intermodal Routing API, HERE Tracking and Mobile SDKs for Android and iOS. HERE Intermodal Park and Ride is a REST API that allows you to plan a trip using different modes of transportation in the same journey to deliver optimized routes that include driving via car, parking at a dedicated parking lot, and continuing to your final destination via public transit. Ultimately, Intermodal Park and Ride assists vehicle drivers to use Park and Ride services to reduce congestion in Urban Areas and lower emissions; resulting in an environmentally friendly solution. 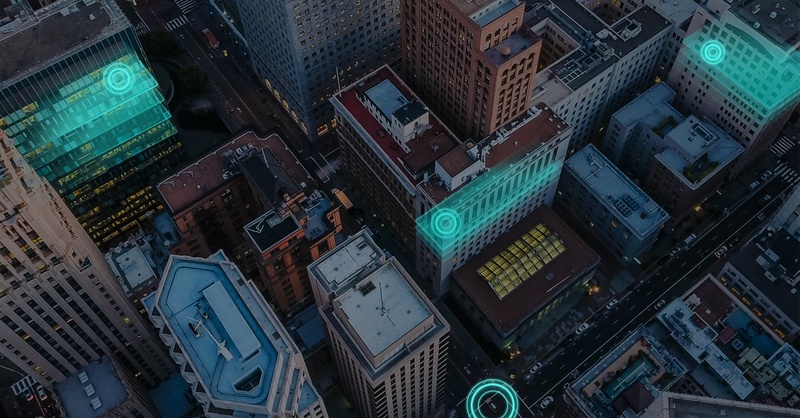 HERE Tracking is a horizontal PaaS cloud product designed to address location tracking problems for a wide range of Location IoT industry verticals. HERE Tracking exposes a set of REST APIs and client libraries to enable location tracking and geo-fencing for a variety of device form-factors including small-footprint (small memory and processing power) devices. HERE Tracking also includes end-user applications on mobile and web to be used as reference apps to demonstrate the product capabilities. We added support for Discovery search requests using a center location and radius. We added the ability to filter Places autosuggest results by type, such as by address or category. We introduced GeocodeResult to keep aligned with iOS SDK. We added the Electronic Horizon feature, which provides a view on the road network ahead of the vehicle and predicts the most probable path and other possible side paths. For these paths it provides content such as Traffic signs, Curvature geometry, Height and slope data and Lane information that can be used for developing driver assistance features. We added support for the Android emulator. For more information, see "Android Emulator Support" in the Developer's Guide. We added the ability to change route colors and traveled navigational route colors using the MapRoute class. We added new class GeocodeResult to return more details on the geocoding result including match level and match quality. You can now choose to avoid difficult turns in a truck routing request. We added support for walk guidance along an indoor route or a combined indoor and outdoor route. Note: HERE Indoor Radio Mapper tool is no longer included in the SDK package. It is available for download via Google Play. The HERE SDK now supports Swift 4.0. We added the ability to change route colors and traveled navigational route colors using the NMAMapRoute class. We added APIs to retrieve the time-to-arrival to the next stopover waypoint. Note: HERE Indoor Radio Mapper tool is no longer included in the SDK package. It is available for download via App Store.